Misery loves company. And when it comes to alcoholism and drug addiction - there are usually some other issues that tag along. For Melinda, the drinking and drugs came later. It all began with food. Controlling what she ate and how her body looked gave her a sense of control in her life. This is a story of co-occurring disorders and how problems can often come in pairs. And for a while, there were two Melinda's, too. The professional, high-achieving, perfectionist Melinda, and the other Melinda. The one who liked to party and even when the party ended, couldn’t quite let go. Like the show? 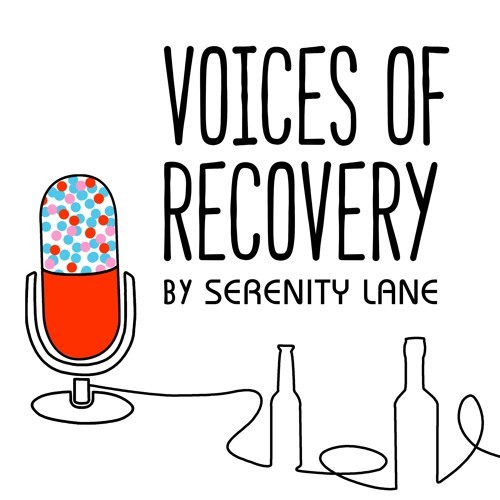 Leave a review: http://bit.ly/ReviewVoicesofRecovery Facebook: www.facebook.com/VoicesOfRecoveryPodcast For more information about Serenity Lane’s drug and alcohol addiction treatment programs visit our website: www.serenitylane.org or call 1-800-543-9905.